Research on the human brain continues to show that our minds play a powerful role in determining our overall health and wellbeing. In his new book, Mind Your Body, renowned personal trainer Joel Harper underscores the clear connection between the body and mind. 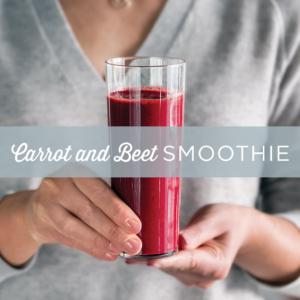 In The Autoimmune Solution, Dr. Amy Myers, a renowned leader in functional medicine, offers her medically proven approach to prevent and reverse a wide range of inflammatory-related symptoms and diseases. Read an excerpt from her new book. 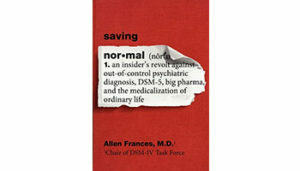 In a time where doctors and patients alike are quick to diagnose and prescribe pills for “psychiatric conditions” that may be no more than the ups and downs of a normal life, Allen Frances, author of Saving Normal, suggests an alternative involving our own natural resilience. Eating vegan doesn’t have to be about sacrifice and substitutions. In Plant Power, the new cookbook from VegKitchen.com creator Nava Atlas, you’ll find 125 delicious plant-based recipes great for anyone—from committed vegans to those who just want more plants in their diet. 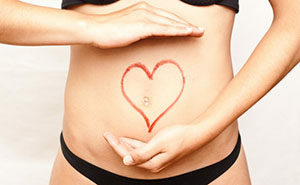 We have 100 trillion different bacteria in our bodies, up to two pounds of which are lurking in our intestines. You probably know these microbes impact your digestion and your immunity—but did you realize the balance of bacteria in your gut can impact your level of pain, both physically and emotionally? Clean Eating—What Does the Popular Term Really Mean? 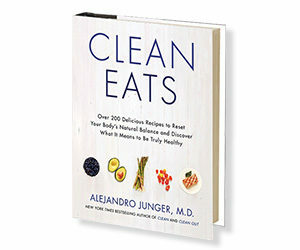 What does it really mean to “eat clean?” Clean Eats author Dr. Alejandro Junger explains in this interview with Redbookmag.com. 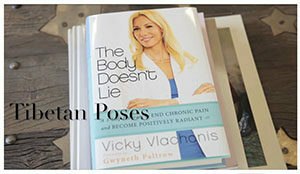 The Body Doesn’t Lie author Vicky Vlachonis demonstrates five simple exercises, known as Tibetan poses, to help your physically and emotionally strength. Watch her walk viewers through the sequence for The Dr. Oz Show viewers. 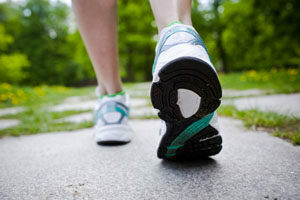 Dr. Patrick Roth, author of The End of Back Pain, explains why he encourages his patients to run and how running is protective of back health.